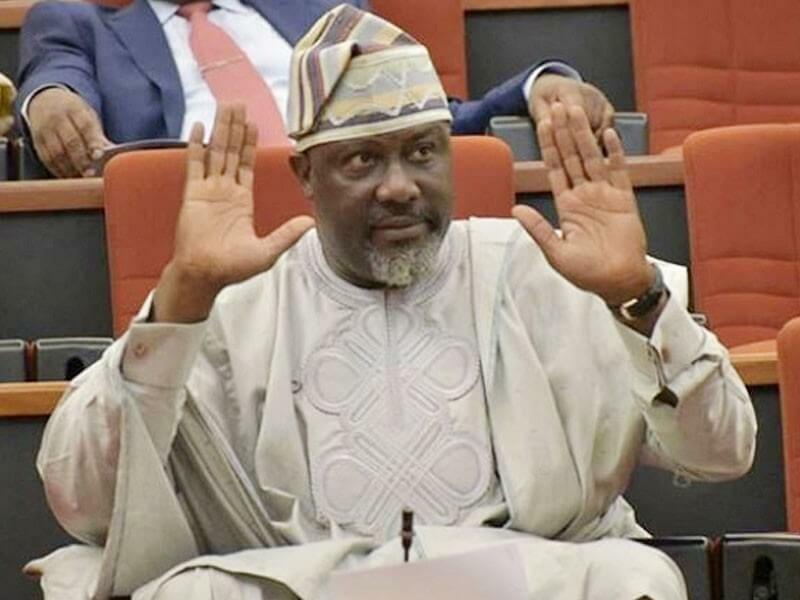 – In reaction to the appointment, Melaye thanked the opposition party, promising to work for its victory in the 2019 polls Senator Dino Melaye, representing Kogi west senatorial district, has been appointed as the director incharge of civil societies and Non-governmental Organisations (NGOs) and campaign spokesperson of the Peoples Democratic Party (PDP). The high-profile appointment was made by the National Executive Council of the opposition party on Thursday, November 29. In response to the development, Melaye, on his official Twitter page, expressed gratitude to the party, assuring it of victory in the forthcoming 2019 general elections.